Advances in the fields of dentistry make it easier than ever to find a full-service dental office, and indeed, general dentists provide a high level of care. However, you may prefer more specialized care for your smile. Just as you’d prefer a specialist to work on your imported sports car, you’ll want a prosthodontist when you need implants, dentures, or crowns. So, what does a prosthodontist do? Simply, prosthodontists specialize in procedures that replace and restore teeth. Dentistry isn’t a single field. The American Dental Association recognizes nine specialties, with prosthodontics among them. If you have damaged or lost teeth, a prosthodontist is an expert you’ll want to see for diagnosis, restoration, or replacement. It’s not simply about tooth repair, though. Every component in your mouth plays a role in functions such as eating and speaking, as well as being a part of your overall body health. As well as four years in dental school, prosthodontists complete two or three more years of specialty training. A prosthodontist truly understands how to treat your damaged or lost teeth as part of a dynamic, aesthetic smile. Cosmetic dentistry isn’t a subspecialty that’s recognized by the ADA. Instead, it’s an approach to treatment that considers both the appearance and function of the dental work you need. 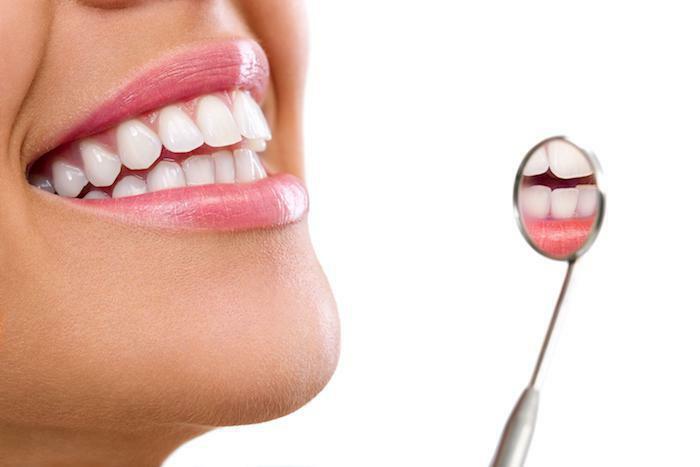 Cosmetic dentistry is incorporated formally only in the training of prosthodontists. A general dentist may choose composite resin fillings for a cavity. These blend well with the natural appearance of your teeth and are fine only in restoring one of your teeth from a small defect or cavity. When it comes to prosthodontics, dental repairs can be far more extensive than a simple filling. Often, we are replacing missing teeth or repairing extensive damage using longer-lasting porcelain and zirconia restorations. Maintaining proper function of your mouth is, of course, crucial, but your confidence in your smile is often equally important. 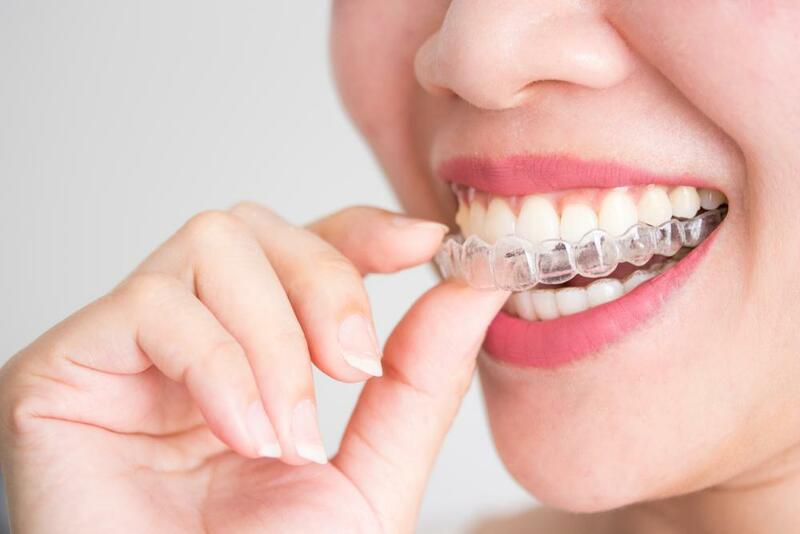 Some restoration and tooth replacement methods can have an impact on your healthy teeth down the road, so considering a treatment means restoring function, maintaining appearance, and working with all your teeth as a system. 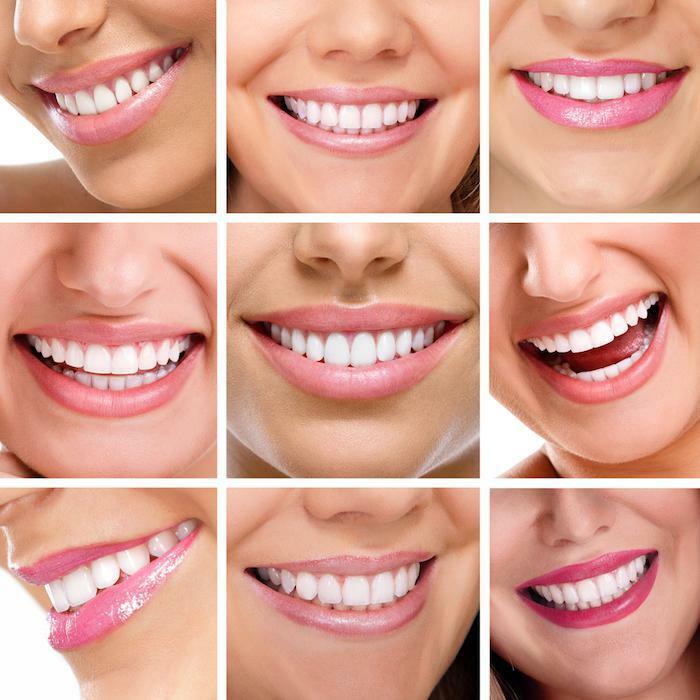 Choose a prosthodontist when you need any of the following dental work. Porcelain veneers allow for a complete smile makeover. They not only provide cosmetic improvement, but also repair damage by using thin porcelain caps, bonded over the visible part of back teeth. Dental crowns, also called caps, are used for more substantial treatment to save a natural tooth by surrounding a damaged tooth that’s still viable. Crowns can be made from various materials, including porcelain, zirconia, or precious metals. Dental implants, which replace not only the missing tooth but also its root, giving a stronger, longer-lasting result. Dr. Castaneda is a prosthodontist. The Aesthetika Dental Center is a full-service general dental and prosthodontic practice. You can trust us with all your dental care needs. Contact us today at 415-322-9927 or use our convenient online booking feature.